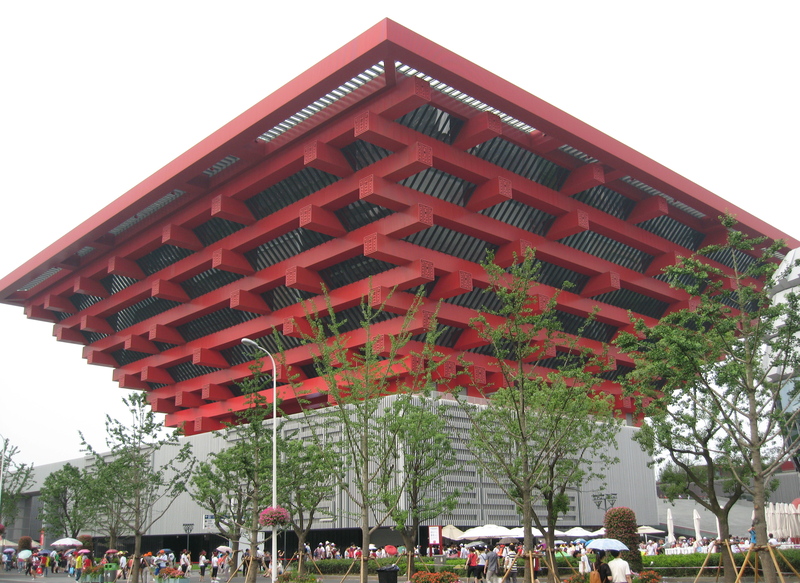 The Shanghai Art Museum was located in the city on Nanjing Road, which was an old 1933 clubhouse for the racehorse set, but in October 2012 the contemporary art museum moved into the Chinese pavilion from the 2010 Expo and was renamed the “China Art Museum, Shanghai“. 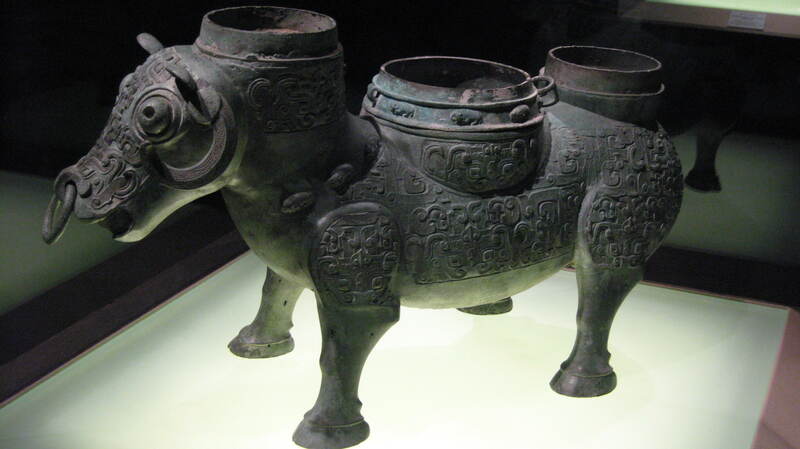 Shanghai Museum houses items of national importance and great historical perspective from various Dynasties such as Han, Ming and Qing with items in bronze, jade, ceramics and various furnishings, including bamboo. 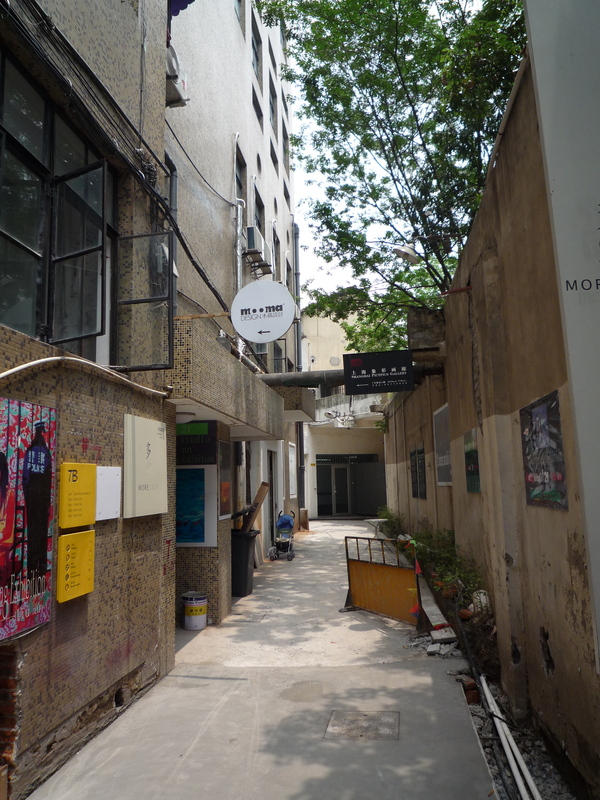 M50 is one of Shanghai’s best creative communities in the Putuo District, which houses a thriving cluster of artists, whose studios are open to the public with off the beaten path galleries. 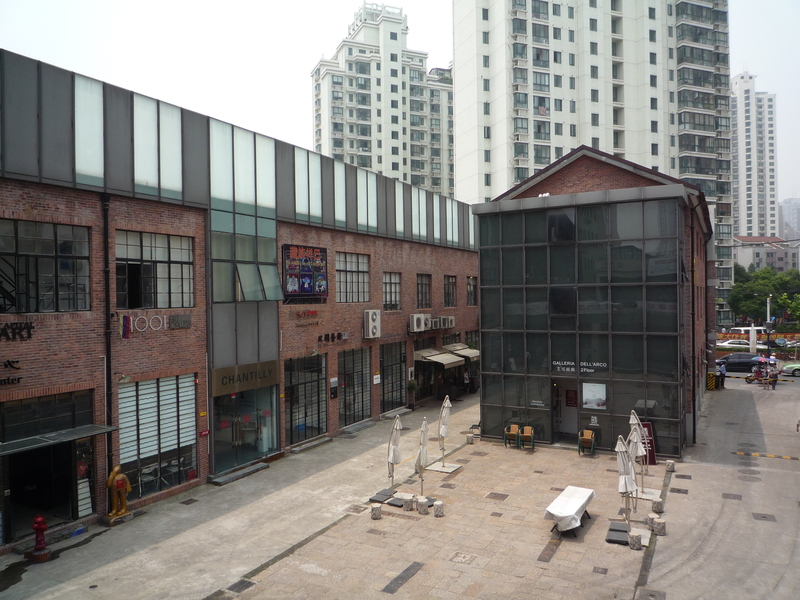 The venue of open studios and apartments provide a great way to view the avant-garde work of contemporary artist. 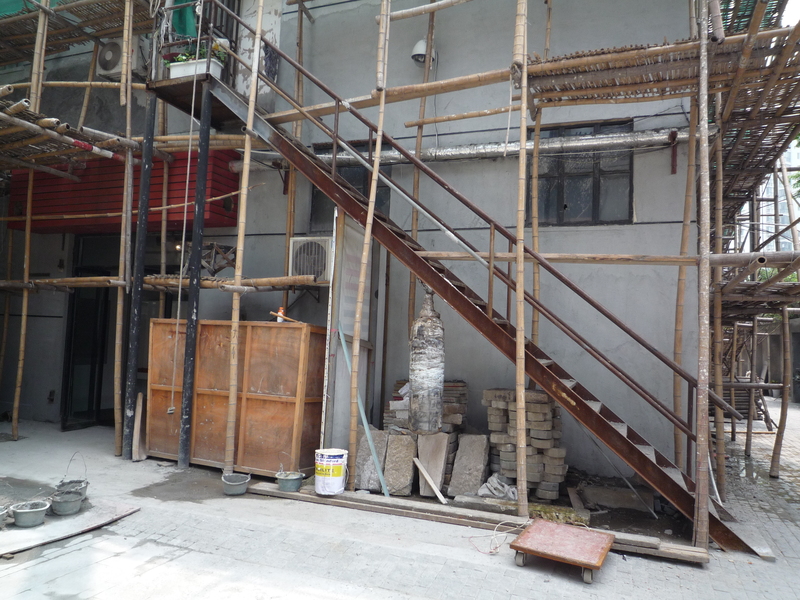 You feel as if you are in the “SoHo” of Shanghai! The buildings themselves may be a work in progress so, one can see that these artists are definitely pushing the boundaries of what is accepted as the norm. I am so pleased you are enjoying the blog and thank you for your kind words of encouragement!! 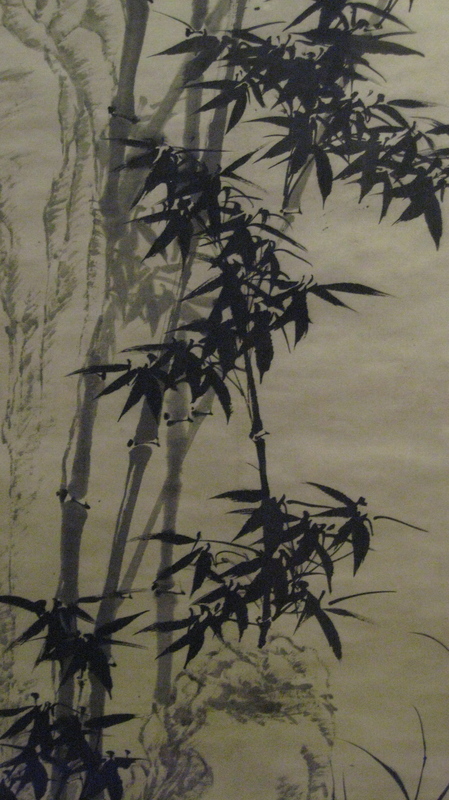 For some reason I have always perceived Eastern culture to be so different from ours that urban life would be tantamount to “rural” life here in the West. Obviously I blew that one. They have always been so secretive that I construed it as an inferiority complex. They challenge us now as an economic superpower. Their plethora of cultural artifacts is amazing and in reality their civilization dates back several millenia. Our “Western” culture is all of what….500 years? I have a newfound respect for their lifestyle, arts and architecture. 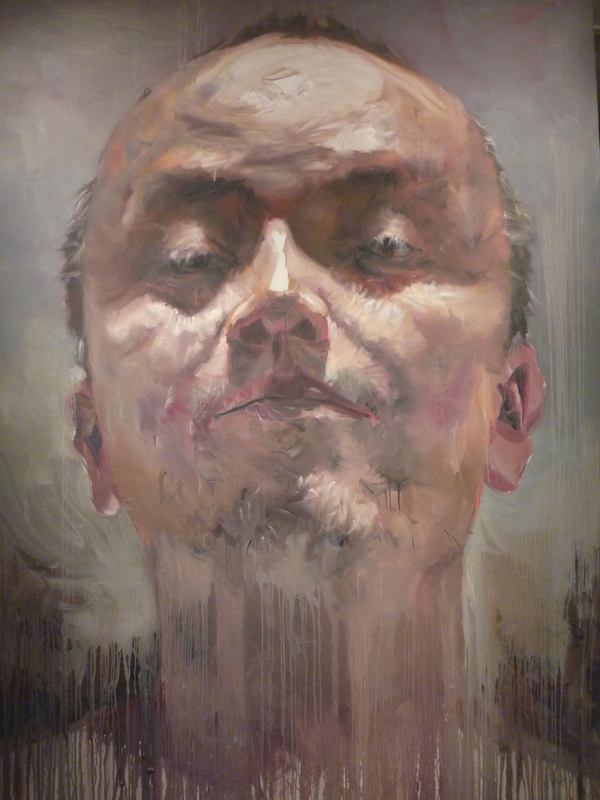 Excellent pictures and synopsis of urban Chinese culture.